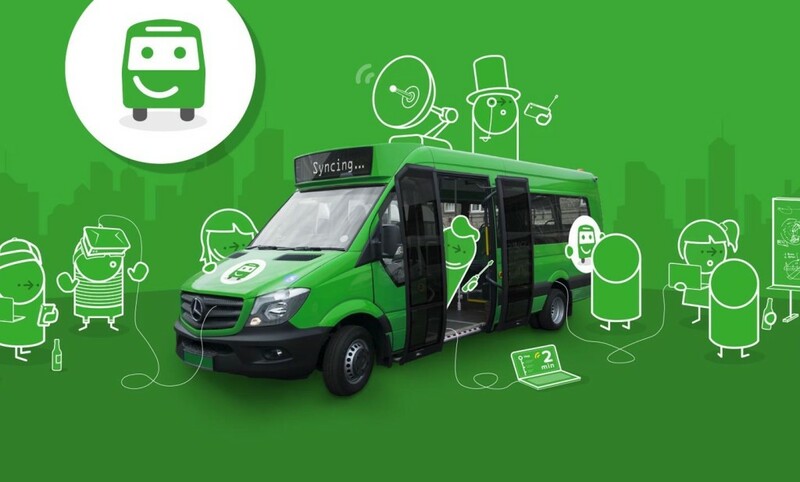 Called the Citymapper Smartbus, the pop-up trial bus service will run on May 9 and 10 in a circulator route around Blackfriars and Waterloo bridges in London, Citymapper announced in a blog post. The company will be working with Transport for London in the trial. The bus will feature smart displays that tell you what stops are coming up next, USB charging ports for devices, as well as tracking software that provides real-time data on passenger count. We also feel buses haven’t evolved enough. They still roam around cities utilising old systems of operations and inefficient technology. If we’re going to solve urgent problems of congestion and infrastructure, we need buses to improve, to operate smarter. In the era of smartphones we can have responsive buses that react to real-time needs.